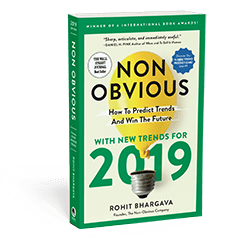 The fact that most retailers use the term "doorbuster" to describe their best deals from this weekend should tell you everything you need to know about the frenzied few days of retail activity that traditionally follows Thanksgiving day in America. Despite futile protests from lots of unfortunate retail workers who had to give up parts of their holiday, stores opened earlier on Thursday night for "Black Friday" and tried hard to capitalize on the extended hours to sell more stuff at deeply discounted prices. 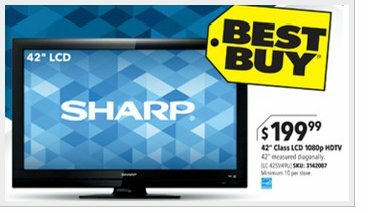 In terms of pre-buzz, Best Buy had the lion's share thanks to their hottest deal – a Sharp 42 inch HDTV for only $199. People waited all night to pick up one, and before you immediately criticize them – think of it in financial terms. If you have to wait for 12 hours to buy a TV that you can save about $600 on, you're effectively getting "paid" $50 an hour. It's strange reasoning, but certainly enough to keep someone in line to get a high value item – and enough to get lots of attention for Best Buy. It is wonderfully ironic that one of the best and most talked about deals of CyberMonday was for an offer that almost no one would ever actually buy. 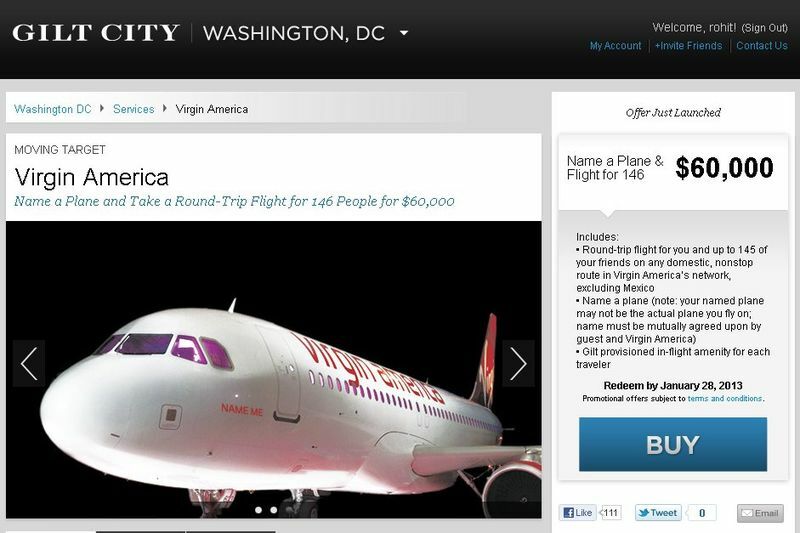 Virgin America partnered with Gilt City to offer up a plane for a charter flight for "you and 146 of your closest friends" for the small fee of $60,000. As a side benefit, you would get to name the flight as well. Seems like the perfect ready made publicity stunt for a small or medium sized business that could afford the fee to go after. If you own a Dyson (which I do), you are usually part of a cult of believers ready to talk about the superiority of Dyson vacuums to anyone who will listen. 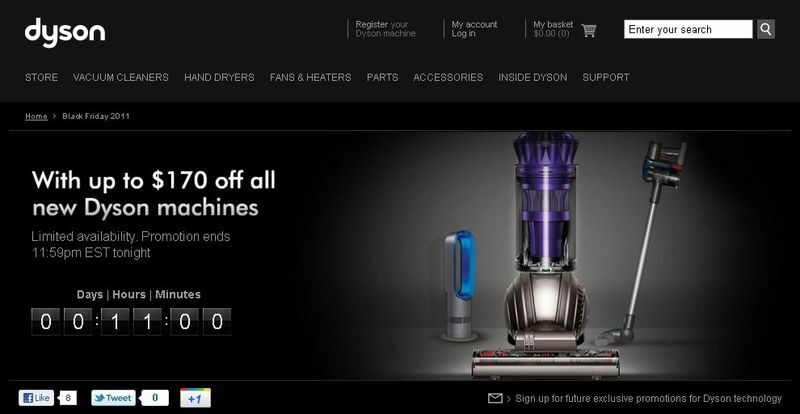 You probably also know that they rarely come on sale, so when Dyson launched their special Cyber Monday deals, everything about it seems limited. There is an hourly countdown on their landing page. All of it is geared towards offering a sense of urgency. 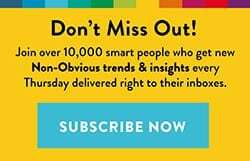 The promotional message and strategy is clear and simple: buy that new Dyson you have had your eye on TODAY (and in the next eleven hours) or you'll miss your shot. It may not be the greatest marketing strategy to remake a song that most people already thought was super annoying into a TV spot … but it wasn't the song that made this spot stand out as much as the attitude it promotes. The lead actor does a great job portraying the kind of person you would hate to be in the same room with – she pushes an old lady out of the way to get into the store, grabs merchandise out of a fellow shopper's cart and seems only concerned about herself. You only hope their consumers were actually more well behaved on Black Friday night. Running almost nonstop during NFL games for the past several weeks, Motorola has created a brilliantly meaningless campaign for the new Droid Razr. Promising that "thin is no longer frail" and sharing that this phone is "too powerful to fall into the wrong hands" – the entire ad focuses on what some research must have shown would be the only things people care about in phones: that they are thin and light. While other phones promote the interface or what you can do with it, the Droid Razr is super thin and powerful in some indescribable way. I'm sure it would be great if you are in a Tron-style boomerang battle with a bad guy, but slightly confusing as a killer feature for a phone. I only hope Lex Luthor doesn't get his hands on this phone. I'm pretty sure those would be the "wrong hands." The underlying message from the series of spots showing an overly excited crazy lady "training" for Black Friday at Target as if it were a marathon seems clear: you have to be sad, lonely and slightly crazy to be super excited about Black Friday. I have never been a fan of this sort of talking down to your customer or turning them into a parody. There are plenty of people who did stay up late and go into Target at midnight because they wanted to get some great deals and love the store. Does Target really need to make fun of them or turn them into crazy caricatures in a national TV spot? People usually have a hard time appreciating humor when it comes at their expense. Clearly the list for best and worst could go on and on. 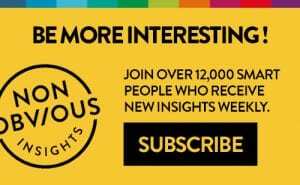 What other retailers created memorable campaigns for better or worse? Let me know in a comment or tweet about them with the hashtag #cybermondaymarketing or #blackfridaymarketing.